Are you driving value? Are you committed to innovation? Are you growing your line card? For value-added resellers (VARs) of point of sale (POS) solutions, this checklist serves as a guide to answering the questions that will help drive success today and in the future. Leverage your industry knowledge and create the best vision that will help grow the ROI of your business and that of your customers. Download our guide today! 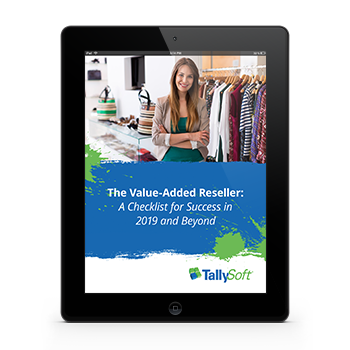 Fill out the form below to download The Value-Added Reseller: A Checklist for Success in 2019 and Beyond.